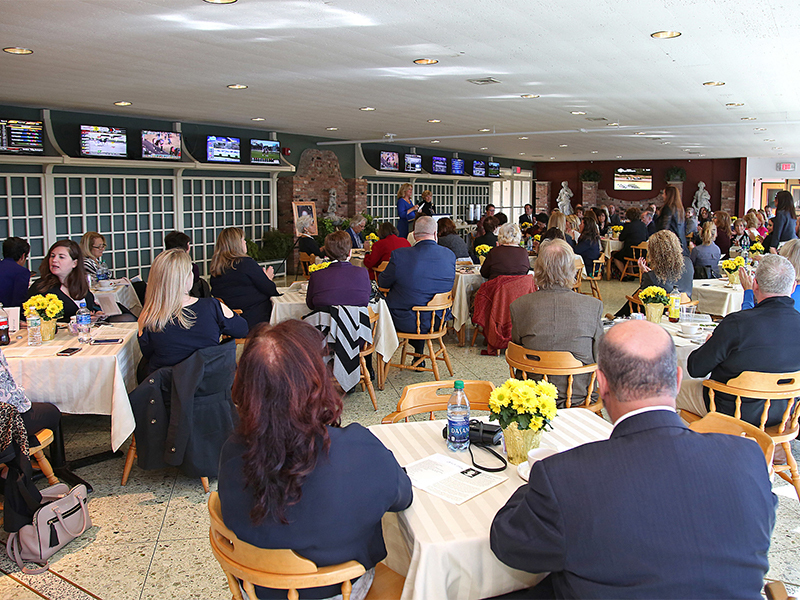 On October 24, 2018, fifty of Monmouth County’s nonprofit organizations took center stage at Monmouth Park Racetrack as we held our 71st Annual Distribution of Funds Tea. 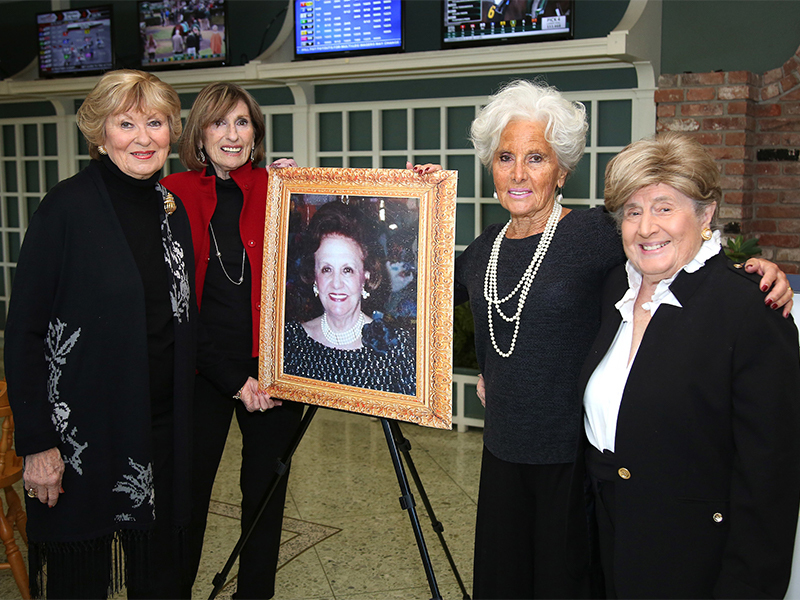 Named after the late Roberta O. Fox. The event was held in the lovely Club House Garden Room were the select organizations were awarded grants for specific programs that provide critical assistance to those at risk and those in need of special services in our community. Special thanks are extended to Anita and Joseph Roselle and New Jersey Natural Gas for being Event Sponsors of this significant annual event. Through the generosity of our event participants and donors, $166,500 in grants were distributed at this event. At the Tea, a special announcement was made that three additional $5,000 grants will be awarded to agencies for collaborative projects to help expand services by working together. This RFP called the New Jersey Natural Gas “Accomplish More Together” Grant is made possible through a donation from New Jersey Natural Gas. Last year two grants of $5,000 each were awarded. Literacy Volunteers trained and deployed volunteers to provide needed literacy skills to clients of 180 Turning Lives Around to support their success in job readiness, employability and effective parenting. SCAN piloted a much-needed transportation program in partnership with EZ Ride to assist low-income seniors to remain active and fully engaged in the community.